We know that the key to good health is access to reliable information. And we take that responsibility to heart. Learn more about our commitment to Solomon’s Seal, Transdermal Magnesium, Flower Essences, and wellness strategies. 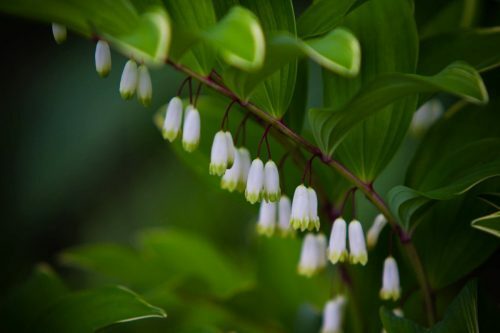 Learn about the diverse restorative qualities of the historically praised medicinal herb, Solomon’s Seal.Also included are cultivation tips & picture gallery. 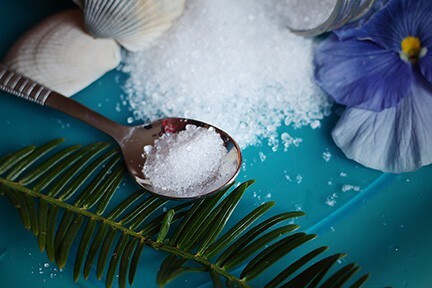 Learn why Magnesium is vital for health restoration and maintenance. Understand fully its transdermal application & benefits to health. 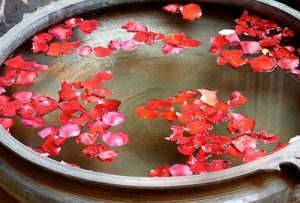 Learn that flower essences can provide aid at the mental and subtle emotional levels. They are a thoughtful complement to herbal remedies.